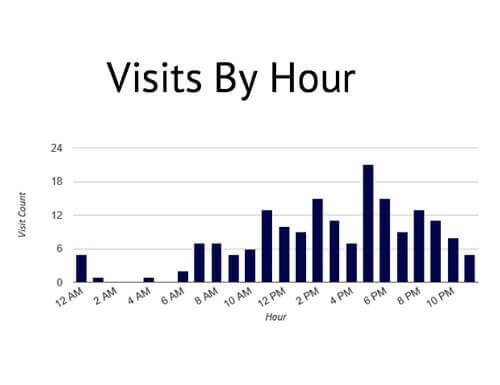 TruPlace website analytics tell you what you need to know about your tours and photos, such as where your traffic originated, and the date, day and hour they visited. Armed with this information, you can fine tune your marketing to reach more customers at the right time. 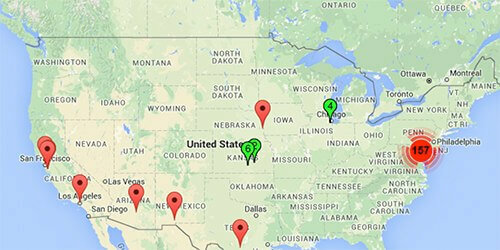 You can even pull up a map to get a better understanding of the geographic location of your web traffic. And you can zoom down to street level.